ZICO > ZICO Group > Happy Chinese New Year! 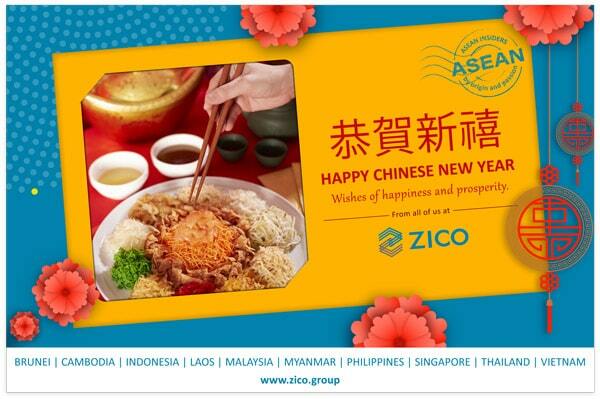 From all of us at ZICO, we wish you a happy Chinese New Year! We hope 2019 will be a year of prosperity and success for you and your loved ones.